working for a church in the Chicago area. She moved, with her husband Dave, to Sheldon in the fall of 2014. She had the opportunity to join the Bethel Staff in the summer of 2015. 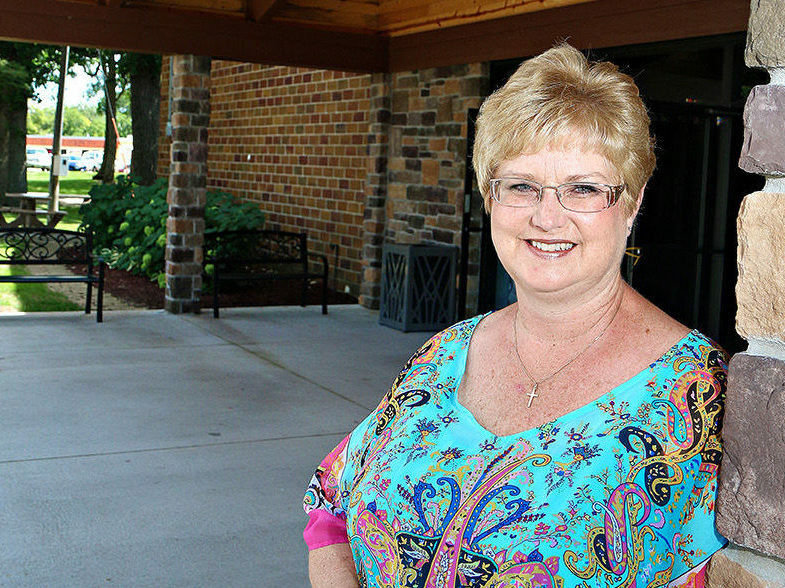 In addition to her work for Bethel Church, Jody serves as the Conference Director for the Okoboji Bible Conference. She has been actively involved in this ministry for over 20 years. Jody loves the people of Bethel Church. She loves the opportunity to support Bethel’s vision of being a church of inspiring worship and loving relationships. In her spare time, Jody enjoys spending time playing the piano and hanging out with friends and family.